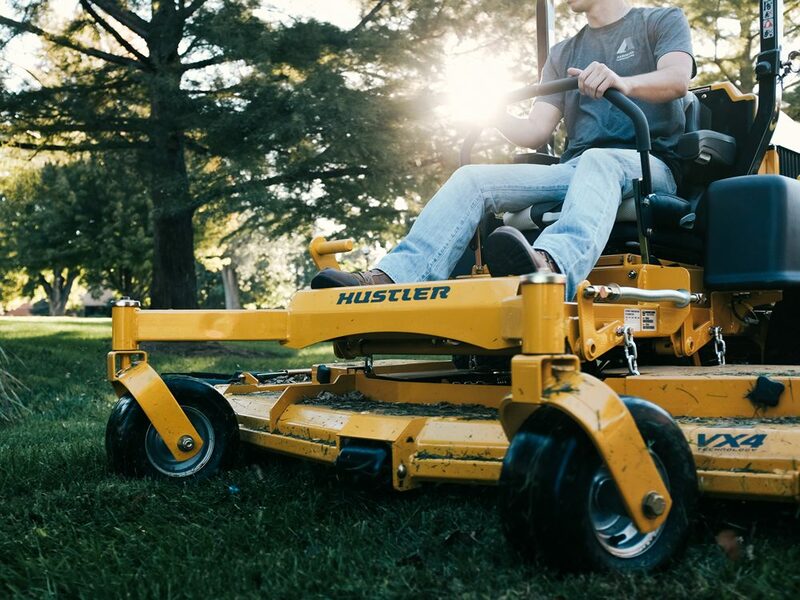 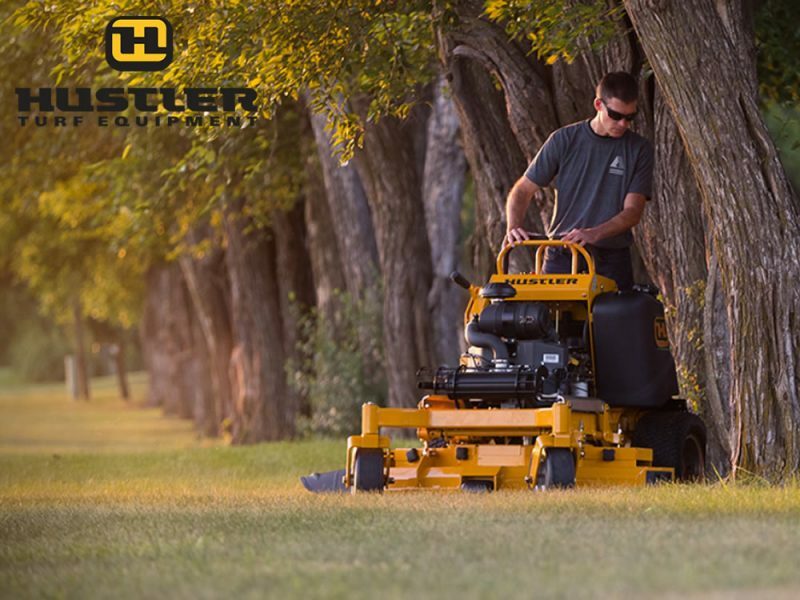 Our range of Hustler zero turn mowers are designed for the most rigorous of grass cutting applications whether in a domestic situation or in commercial everyday use. 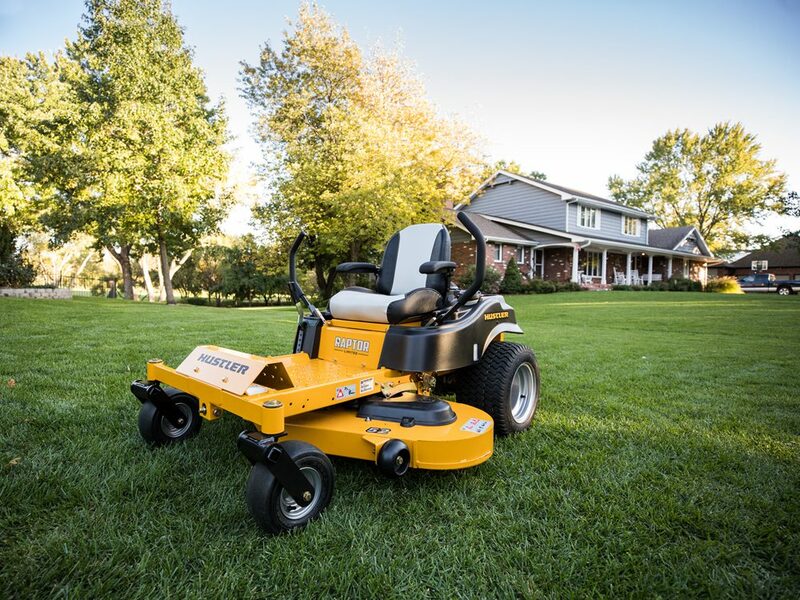 Tough frames, heavy duty decks, low centre of gravity, smooth track steering and simple design make these range of mowers the perfect choice. 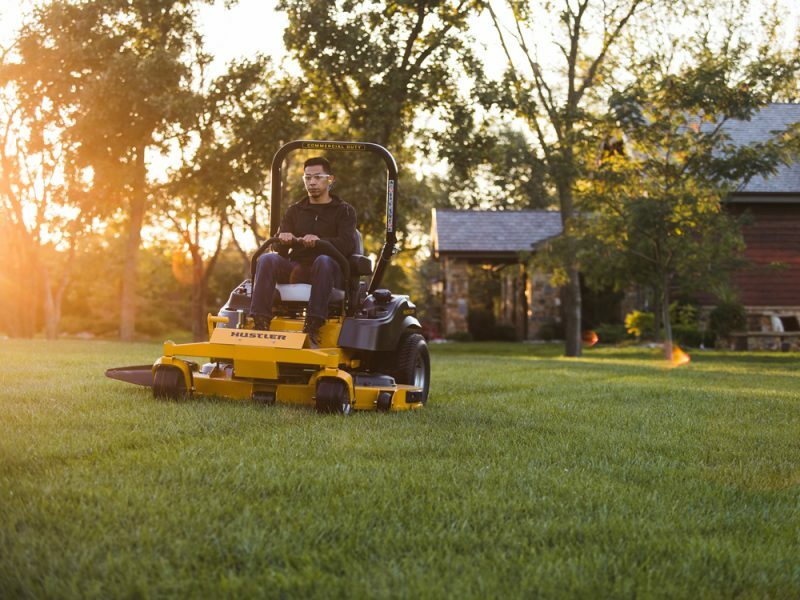 Contact us today for your onsite demonstration.